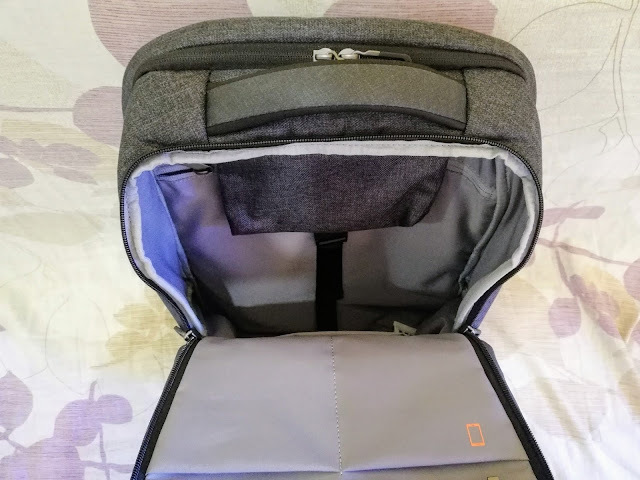 I've got a new laptop backpack, it's the Xiaomi Travel Business Backpack 26L. This isn't my 1st laptop backpack. The one I had before, although great, was a bit too small for my needs. I constantly found myself either stuffing it to the brim or just having another smaller bag to hold the things that just wouldn't fit. Thus, I felt that I needed a new one and sent out looking for a roomier backpack that could store all my things. One of the biggest, if not the biggest consideration that I had when choosing a new piece of gear, equipment, gadget or whatever is cost. I like to compare the cost of the things that I am shortlisting, in this case, laptop backpacks. I like to compare the value that each one has in relation to my needs and if I could get almost the same performance or use of one for a lower cost. Most of the notable and recommended options that I was looking at were easily twice this bag's price, if not more. 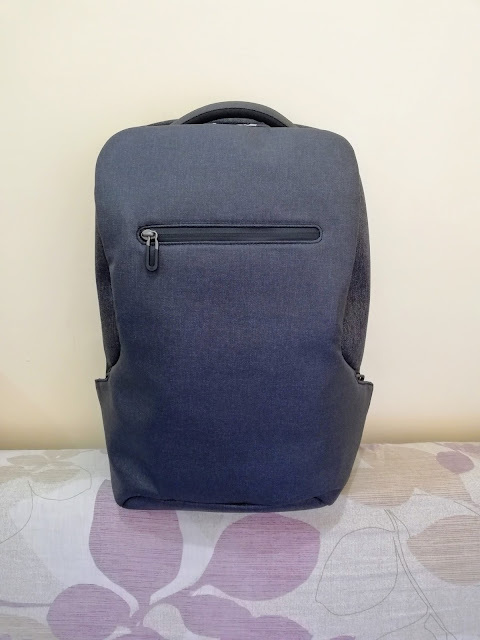 You can check out this bag's current price through my link at Amazon: https://amzn.to/2qrLfJC. For me, the whole point of a laptop back is all about comfort. Lugging around a couple of pounds to and from my commute in the metro is quite tiresome and a comfortable bag helps alleviate this greatly. This bag, even fully stuffed and loaded with all my things is still comfortable to wear. 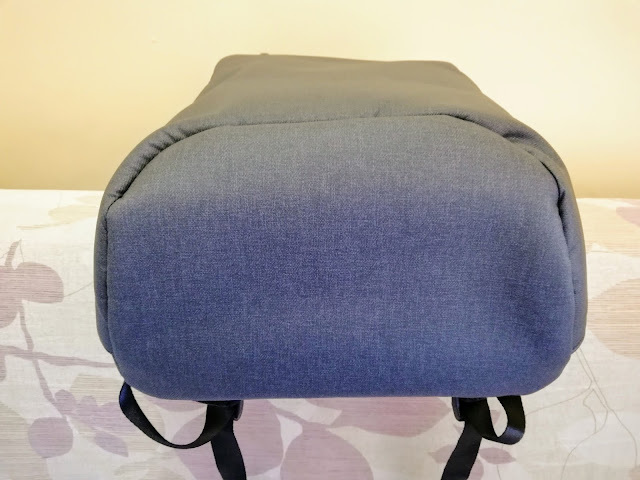 The cushion on the back and the padded straps are sufficiently soft and provide comfort. 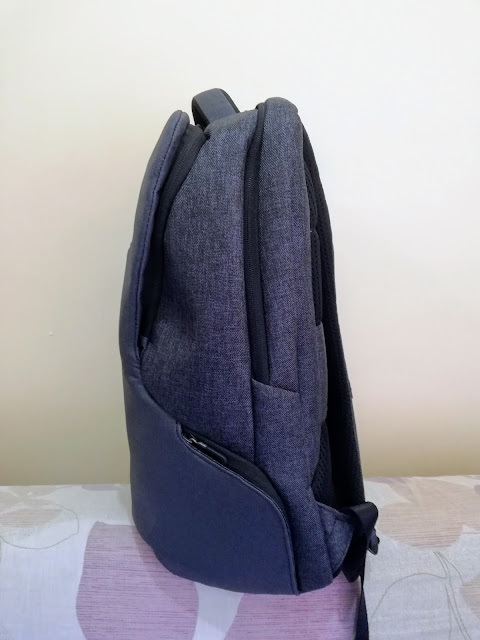 Comparing this to my smaller laptop bag, I would say my smaller one does edge this out a little bit because it has air passages in between the cushion at the back for a little more ventilation but all in all this bag is still very comfortable wear all day. 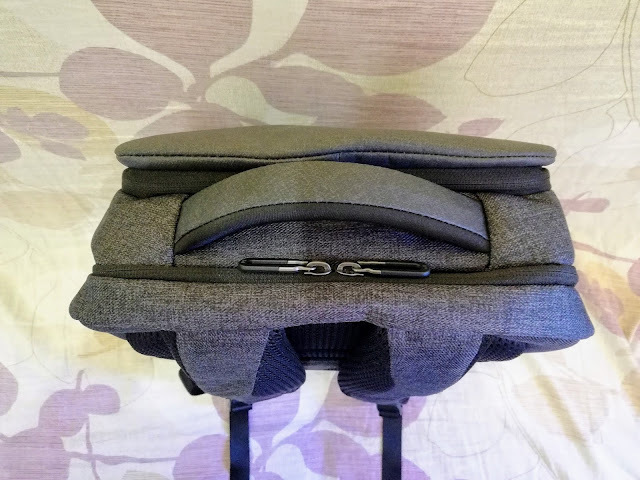 The main reason that I started looking for a new laptop backpack was that my old one was quite small and I couldn't fit all the things that I wanted to carry in it without overstuffing it or having another small bag to carry the stuff that just won't fit. 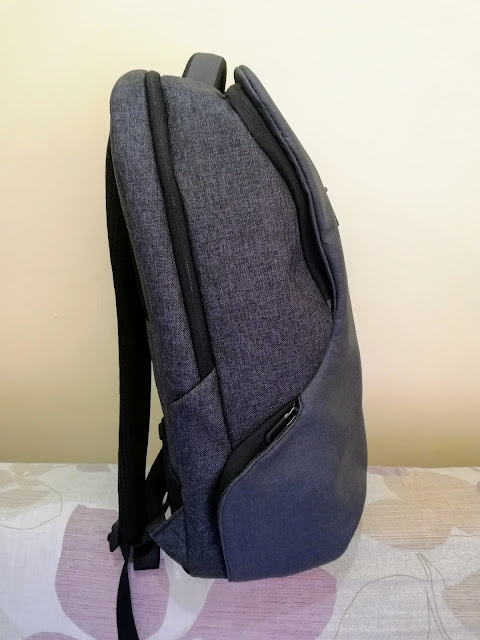 When I first bought that bag, my intention was to carry as little as I needed and at first, that worked out fine for me and as time passed and I realized that I wanted to do more and thus felt the need to bring more, the small backpack, although good, was just not cutting it anymore. 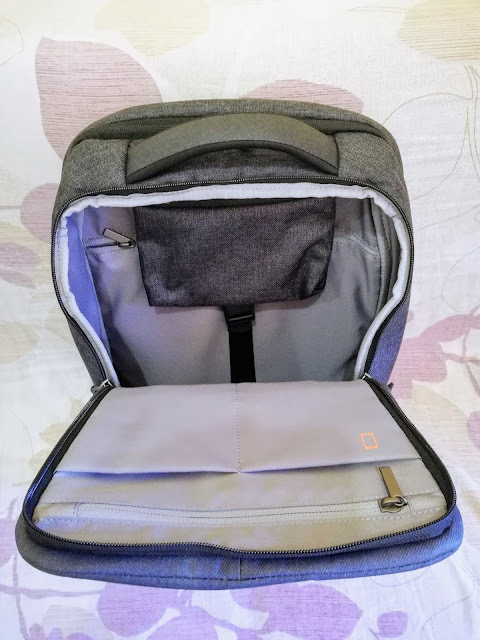 The backpack is pretty spacious as it could hold up to a 15-inch laptop and at a regular-sized tablet, the innermost zipped compartment is dedicated for this. the outer most compartment is the main compartment for most of the things. The top of the bag has a large and comfortable handle for lifting the bag when not wearing it. The bottom of the bag is completely covered in the water-resistant material, same as the whole front-side of the bag. The inne compartmets houses lots of pockets and zippers for keeping my stuff organized. The whole compartment can hold a weekend overnight trip's worth of items and clothes. The laptop compartment can even hold some documents in the middle. 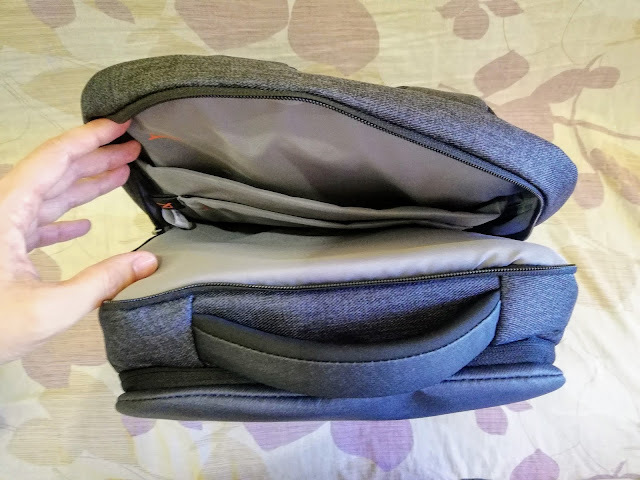 And there are two easy access pockets on each side of the bag for small things such as battery packs and chargers and a convenient small zipped pocket in the top front for transit cards, and loose change. 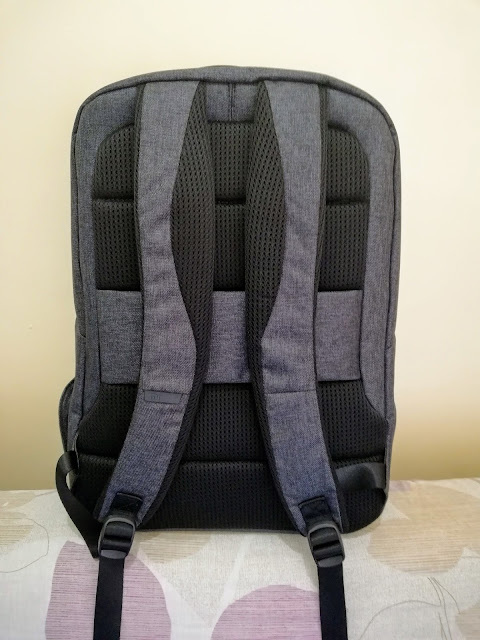 Overall, a very good and inexpensive laptop backpack for my needs. Well done Xiaomi. TechnoDoodads is a participant in the Amazon Services LLC Associates Program, an affiliate advertising program designed to provide a means for us to earn fees by linking to Amazon.com and affiliated sites. Right-Side ButtonsBrush Size AdjustmentModify ButtonBrush Opacity AdjustmentUndo ButtonRedo Button Zoom and Rotate Canvas Pinch your canvas with two fingers to zoom and rotate, so you can navigate quickly to the exact location you need. Two-finger tap to Undo Simply tap two fingers on the canvas at any time to undo your last action. 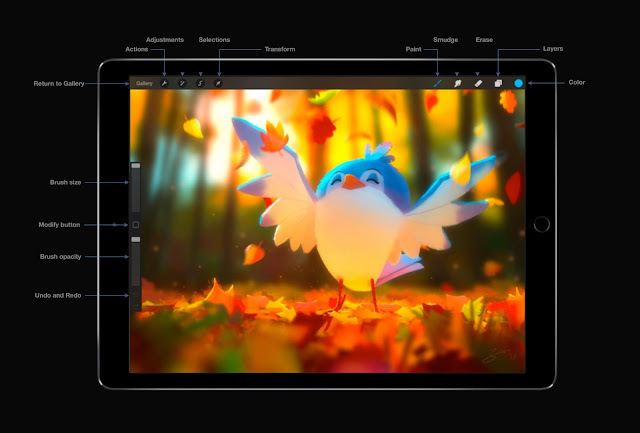 Fit Canvas to Screen Quickly pinch inward to fit your canvas to the screen. Four-Finger Tap to Toggle Fullscreen Mode Tap four fingers on the canvas to toggle Fullscreen Mode. A Fullscreen Indicator will appear on the upper-left portion of the screen. Tapping on the indicator will also toggle Fullscreen Mode. It's a free learning resource which teaches drawing from a logical approach rather than what the author calls "the fine art approach." The author describes learning to draw as something like a skill that tries to break a specific drawing down into simpler problems that can be individually solved and when is done produces the desired outcome. It is lauded by many as one of the best free drawing course online today. 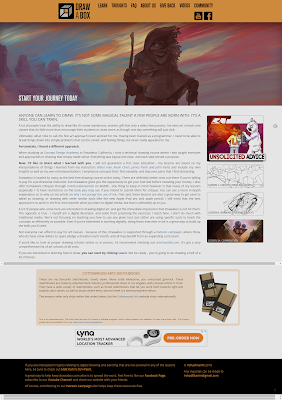 So if you're a beginner like me wanting to learn how to draw, be sure to visit drawabox.com. 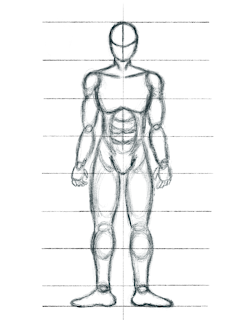 I'm practicing how to draw the human figure and it's proportions. There's so much more to learn, but this is a start. I really need to practice, practice, practice.